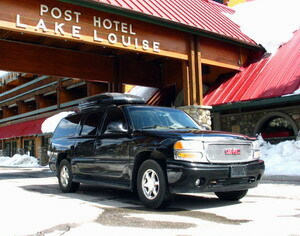 Sunshine Village Mountain Lodge SUV: Sunshine Village Transportation. 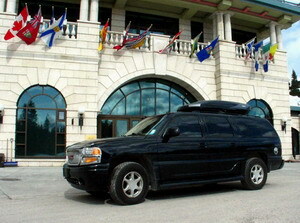 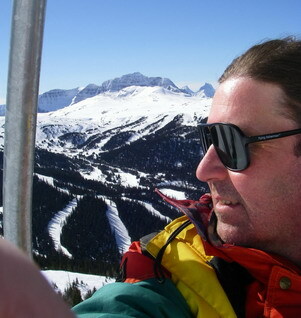 Sunshine Village Mountain Lodge: Exclusive SUV- Calgary Airport to Sunshine Village in 2 Hours. 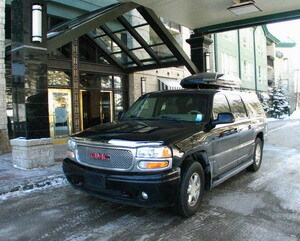 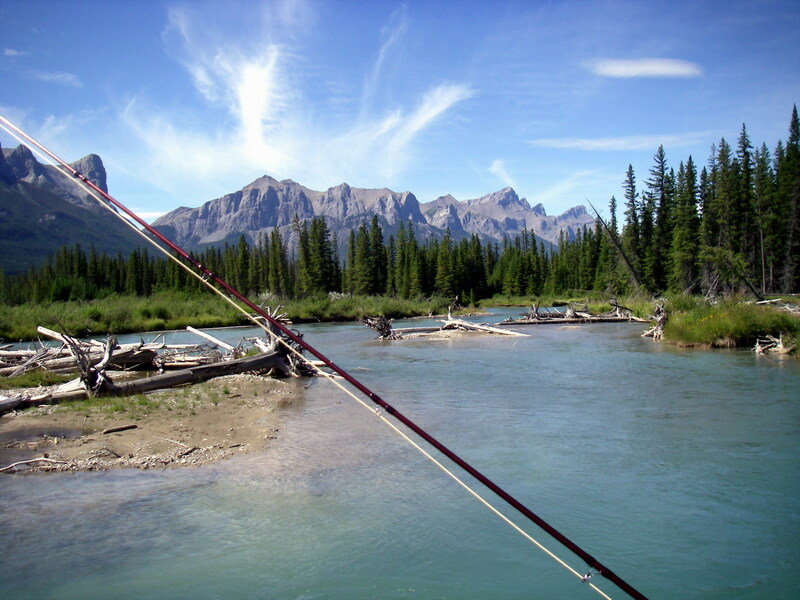 Welcome to Sunshine Village and direct SUV transportation service from Calgary Airport to Sunshine Village Mountain Lodge. 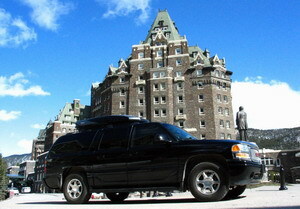 No multi-vehicle transfers or waiting for buses and shuttles. 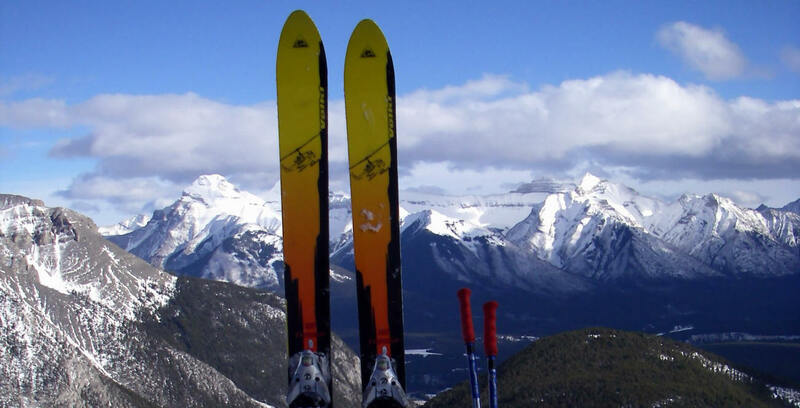 Our reliable driver will meet you at arrivals, open the door to our luxury SUV, load your family and friends, luggage, skis and boards and drive directly to Sunshine Village Mountain Lodge. 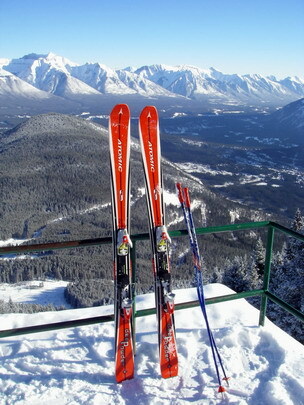 Two hours later you're going skiing!